Leukemia. That one 8 letter word has had the power to completely stop our world from turning. Our sweet, smart, happy, beautiful, seemingly healthy 21 month old baby girl has Leukemia. It’s a diagnosis we never saw coming and one we are attempting to digest, navigate and hit head on. The type of Leukemia Gray has is called B-Cell Acute Lymphoblastic Leukemia and is the most common type of cancer in children. 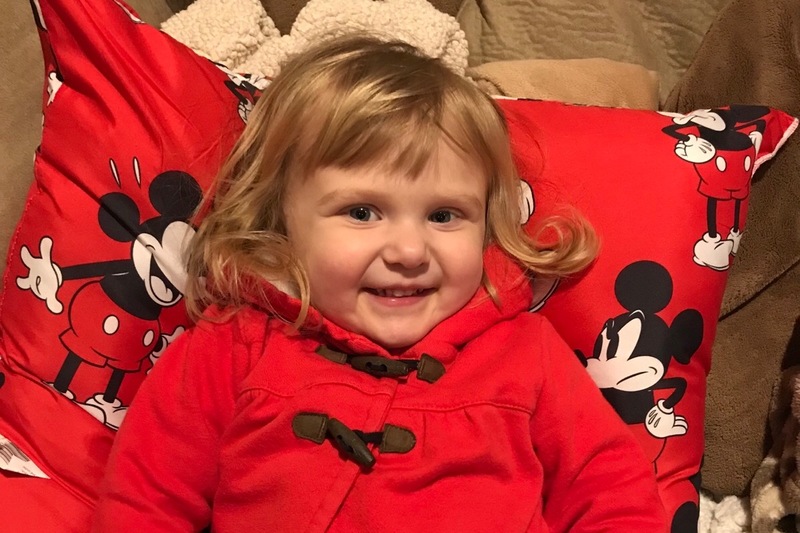 Our doctors are optimistic about her treatment plan but we expect a long, taxing journey ahead with the first month being the most intense as doctors hit it head on with full force. Advancements in treatment for B-Cell ALL have been revolutioned over the last few decades thanks to researchers and those that provide the funding to make it happen. That is why Graysen has started her first ever fundraising page for the Leukemia and Lymphoma Society. Their mission is to cure leukemia, lymphoma, Hodgkin's disease and myeloma, and improve the quality of life of patients and their families. All donations go straight to LLS. Our hope is that we can pay it forward and help raise funds for additional research and resources so that every family facing a diagnosis of childhood cancer can have hope, support and an optimistic treatment plan, and that one day, maybe all of us can get rid of this awful disease. Thanks in advance for your contribution to this cause that means so much to us. We sincerely appreciate it! 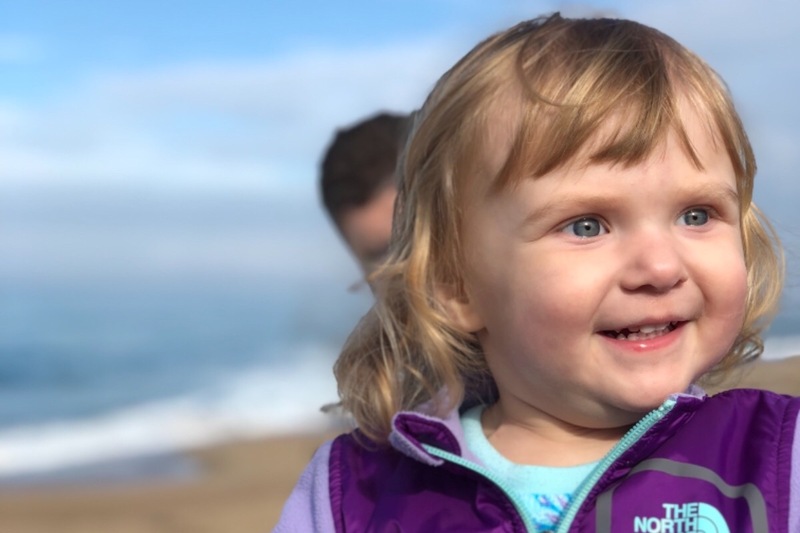 Since being released from the hospital in early December, many of you have asked “what’s next?” Treatment for B-Cell ALL is typically split into 3 phases: Induction, consolidation and maintenance. Our 25 days at the hospital was the induction phase. The goal of that phase is to get the leukemia into remission. This means that leukemia cells are no longer found in bone marrow samples, the normal marrow cells return, and the blood counts return to normal levels. But a remission is not necessarily a cure, as leukemia cells may still be hiding somewhere in the body. Since being home, Gray has completed induction and has begun consolidation. 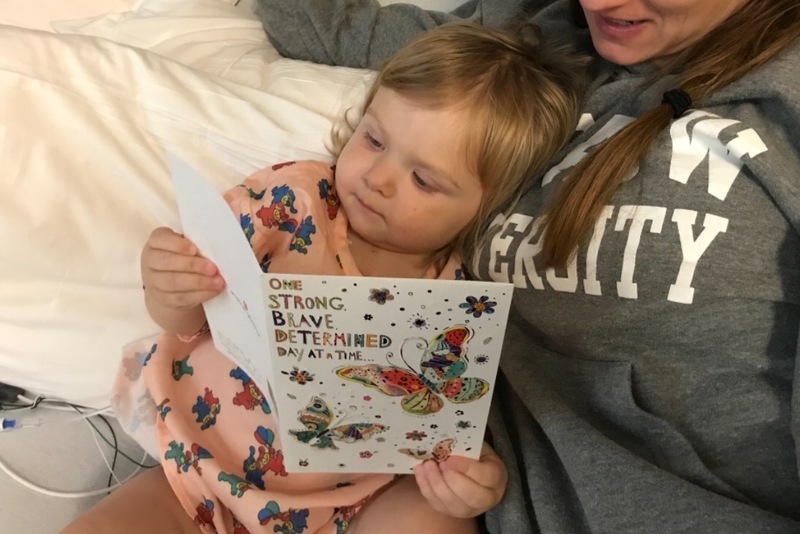 This phase of treatment typically lasts about 6 months and the drugs she is receiving are given in high doses so treatment is fairly intense. The chemo will be tough on her body - her immunity will be extremely compromised and she’ll lose her hair. Each week, she is scheduled to receive chemo in clinic (which means it’s outpatient and she isn’t hospitalized) however, we will have a number of scheduled hospital stays (about 5 days in length) during this period of time, and we will administer chemo at home through her port and in pill form. She is getting more comfortable with the process, has learned to take pills and even helps the nurses with the syringes. After consolidation is maintenance - which we expect to last for 2.5 years. 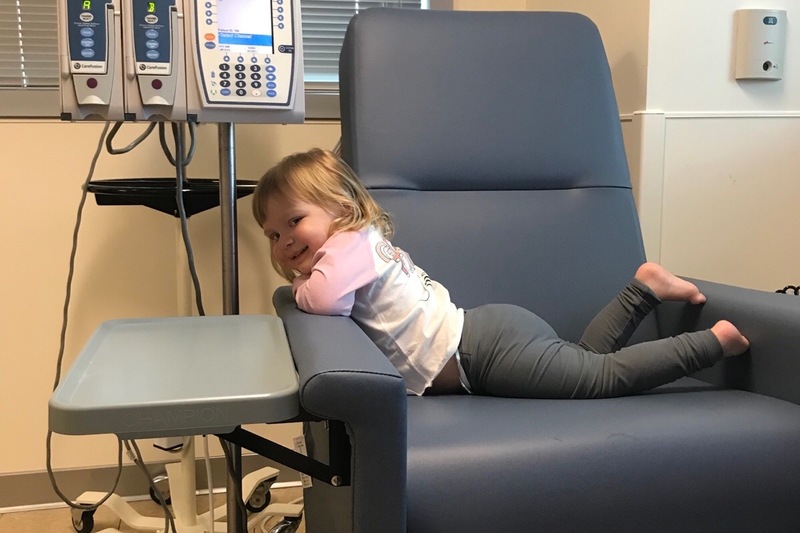 The medicine during this phase is less intense, but this stage is vital as we pray her body and chemo combined can keep cancer cells away for good. She will be monitored closely and have monthly check ins at the hospital. We certainly appreciate all of the support we have received from all of you. We are blown away that together, we have raised nearly $30,000 for the Leukemia & Lymphoma Society! We are absolutely blown away and humbled by everyone’s support! Our goal of $10,000 for LLS was reached in less than 24 hours(!!) so we’re raising it to see just how high we can go. You all are amazing and we appreciate you! !